Life Between Pages: Happy 2014! 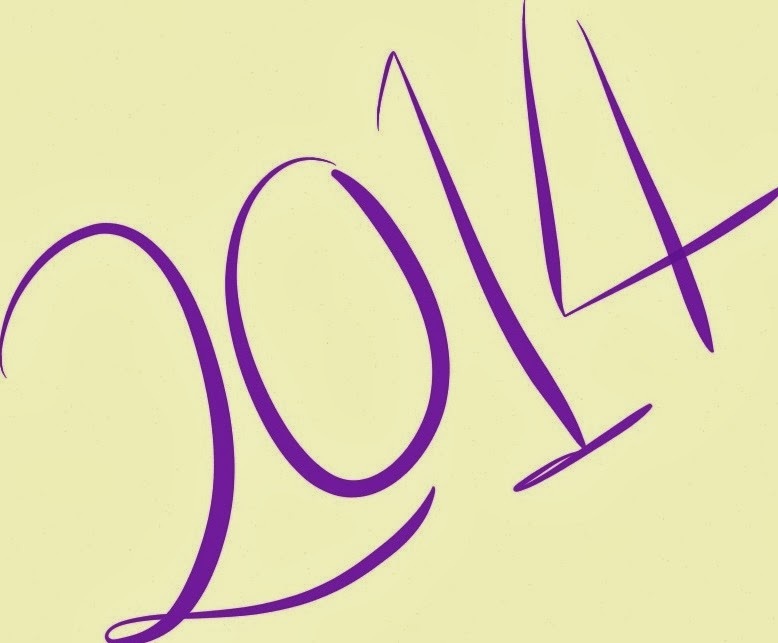 Though I've had much less time to blog this year, it hasn't been a bad 2013. I've started an interesting job, met some fabulous new people in a variety of ways (including Karl Pilkington at a book signing – more on that in January), read some amazing books, and encountered some wonderful authors (and adjectives to go along with them!). 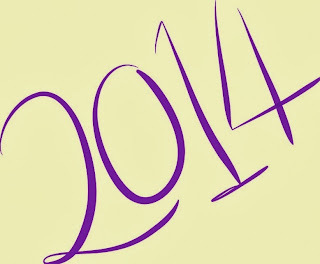 I hope 2014 continues for me in the same manner, though I do hope I'll produce more posts! Only time will tell. But, for now, a massive thank you to all my followers and visitors for reading this little blog. Happy New Year! I hope it's a great one for all of you.